According to employment attorney Jon Hyman in a Workforce article, employers that have a case run its course through to a jury verdict should expect to spend up to $250,000 defending itself. Even the conservative estimate of working a case through discovery and summary judgment could lead to spending a minimum of $75,000. If you’ve ever been on the receiving end of an employment lawsuit, you know all too well the frustration and challenge that comes with the situation. Even in cases where the company was not at fault and there was clear documentation the costs can mount up quickly. But does your organization track those expenses? Time? Legal fees? Other associated costs? It makes sense for employers to keep a handle on these types of information for planning purposes, and the commentary below outlines some key considerations. First up are the legal fees. Attorneys aren't cheap, but neither is settling every claim that comes across your desk. Before long word will get out that there is a soft target and it could become a free-for-all in terms of lawsuits. 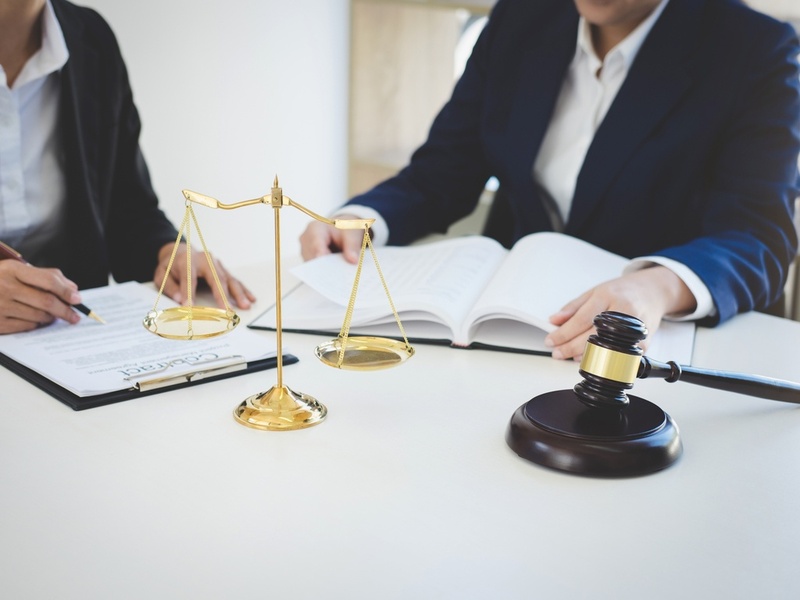 Having an attorney ready to defend your business is the right approach, but do you actually track the legal fees and expenses associated with defending employment cases? Keeping up with this information might help you to spot trends or could at least give you an idea of what the typical cost of defending a case is so that your decisions are made more deliberately. Imagine being able to say to your leadership "There's a 50/50 chance this will be litigated, but if it is, our records show that it's probably going to be in the $15-25k range to defend." Compare that to "We think this might end up being litigated, and if so, it would be expensive." Even if we remove the idea that this gives you more credibility because you have the data on hand, it would help to identify opportunities where it may be more cost effective to settle and move on rather than drag out the suit. If your company has been hit by a sexual harassment suit, one of the first responses is to implement additional harassment training. However, this implementation is not without cost. Whether you develop the course in-house or purchase it off the shelf, you need to understand that cost along with the time spent in the training for all your employees. If you dedicate an hour to sexual harassment training, your organization has 2,000 employees, and the average wage is $20 per hour, simply delivering the class will cost $40,000 in employee time. Simply put, are you tracking these types of cost in addition to the legal fees? If you ultimately offer severance to individuals you suspect might bring legal claims against the company, that should be calculated into your total cost as well. Just because it's not a "legal" expense doesn't exempt it from consideration, because often times severance is offered as an alternative to litigation. By offering a severance package combined with a release to prevent future claims, employers can potentially stop costly litigation before it even starts. In a conversation with an HR executive last year, she explained that the severance amount she offered was based on her confidence in the company's ability to fight the claim. If there was high confidence and plenty of documentation, she would offer the employee a very small sum. If there was low confidence and/or a lack of documentation to support the company's case, she would offer more meaningful sums of money to encourage the person to sign the waiver. Bottom line: if you're not keeping up with severance, you're missing a key piece of the puzzle. Ever hear of the planning fallacy? Essentially it says that we as humans are bad at estimating how much time it will take to complete a project. If I asked you to estimate the number of hours you'd spend fighting your next employment claim, from gathering details to interviewing witnesses to writing the report, what would your estimate be? There's a more than 70 percent chance you'd be underestimating the amount of time involved, and that's due to the planning fallacy. Every company tracks employee time, but we don't do a good job of segregating out the costs associated with things like litigation. We saw above that training time can quickly add up, but other costs could include lost productivity due to witness interviews and statements, time spent investigating the issue, and so on. An investigator that earns $25 an hour and spends 50 hours working on a single case? $1,250. And plenty of cases run longer than 50 hours, especially if it makes it to further stages of litigation. There's no getting that time back, so we should account for it in order to better plan for future efforts. Ultimately these are some of the key components, but other expenses could also be involved in investigating and closing a case. For example, stolen funds that were recouped during the process might be tracked. The point here is that even when companies think they do a good job of keeping up with legal expenses, they miss out on some of the other associated costs because their systems aren't built for this or they use a manual process, which doesn't really solve the problem. A purpose-built system for employee relations includes not only ways to track these kinds of expenses, but also reporting tools to help keep executives and other leaders in the loop on costs, trends and more. Ben Eubanks is the Principal Analyst at Lighthouse Research. He also founded upstartHR.com and hosts We're Only Human, a podcast focused on the intersection of people and technology in the workplace.